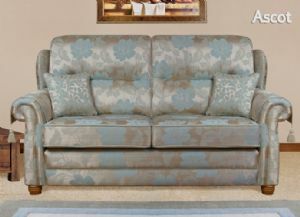 2 seater sofa H. 109cm (43") W. 143.5cm (56.5") D. 94cm (37") Scatters & armthrows included. 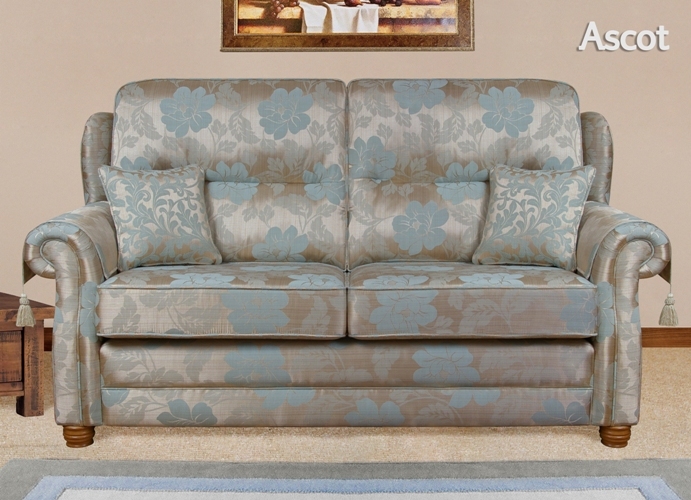 Chair H. 109cm (43") W. 94cm (37") D. 94cm (37") Scatter cushion & armthrows included. Power recliner chair H. 112cm (44") W. 97cm (38") D. 99cm (39") Supplied on glide feet. 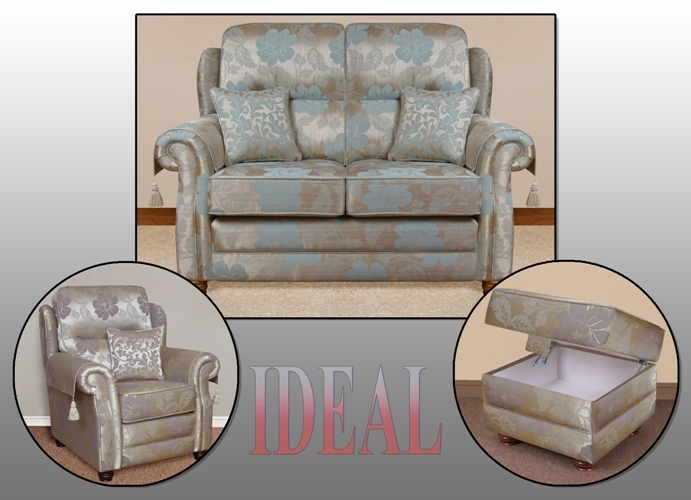 For a competitive price on the Ideal Ascot, please Call 01472 343504 or use our contact page .